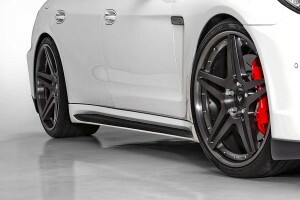 Porsche Tuning company’s Vorsteiner new Panamera V-PT aligns with the classic style associated with Porsche while transforming the Panamera to an aggressive state of mind. Functionality melds perfectly into the components of the V-PT to give your Panamera the edge you desire. 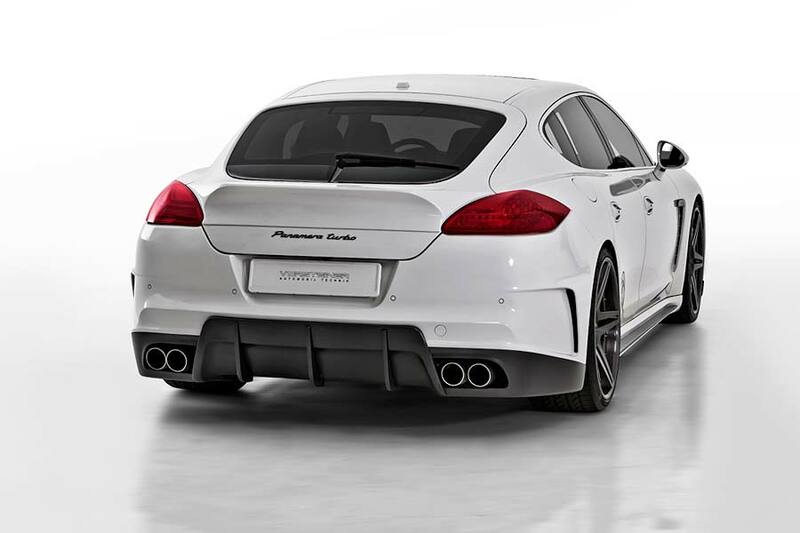 All of the V-PT aerodynamic Porsche Panamera Tuning components are made using our state of the art pre-preg autoclave carbon fiber technology that is then finished off in a multiple layers of UV inhibiting automotive clear laquer. 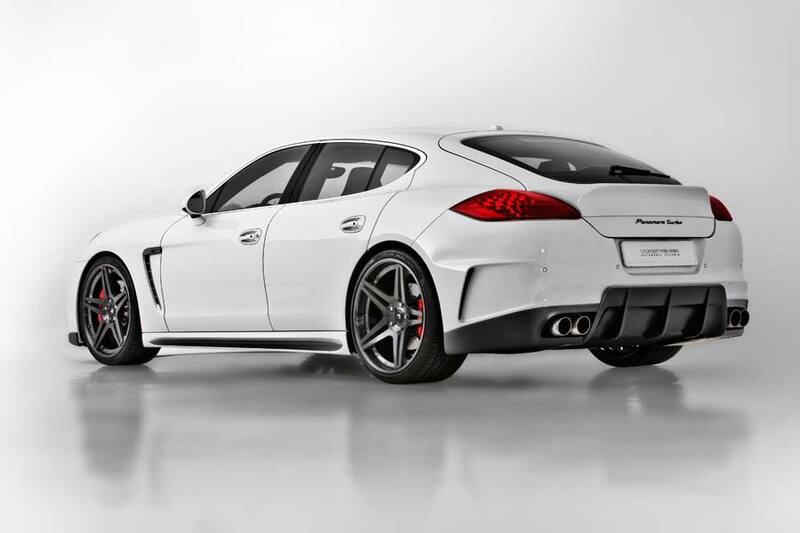 We have also used other exotic materials such as Titanium Forged Aluminum to continue on the uncompromising quality and uncompromising performance additions that encompass the V-PT package for the Porsche Panamera. Functionality became the cornerstone of the V-PT kit, and our designers took extra care in making sure the shape of the front fascia maintained a balance of aggression and elegance. This element of design extends throughout the entirety of the exterior package. The front bumper cover incorporates a splitter which has a removable carbon fiber insert. If there is ever an instance in which the splitter is damaged, the insert can be removed and replaced. To further align with our goal of adding functionality, we have created an optional carbon fiber duct to channel air into the factory radiator and intercoolers. This provides an option to display our high quality carbon fiber weave, or go with a more subtle look and hide the duct behind an aluminum mesh grill insert specially shaped to fit the V-PT air dam. 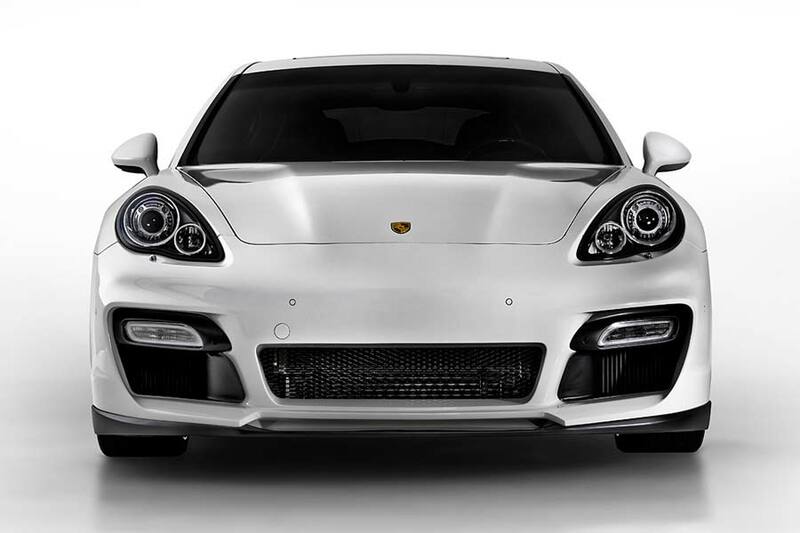 The V-PT front bumper will lend a striking prowess to your Porsche Panamera Turbo. Vorsteiner’s signature high quality carbon fiber craftsmanship was seamlessly integrated into the design of the V-PT side skirts. The unique style allows for customization of the carbon fiber finish. The V-PT Ducktail rear spoiler continues the performance-oriented design. The design of the spoiler conveys a sense of strength and style while keeping functionality in mind as its shape adds down force to the rear of the Panamera. The factory electronic wing remains completely functional with the V-PT rear spoiler in place. A key visual aspect of the V-PT package was achieved by sculpting a highly sophisticated rear bumper cover. It combines three major components. The first one is two vertical ventilation slits that aid in extracting heat from the exhaust system and trapped air behind the wheel arches. 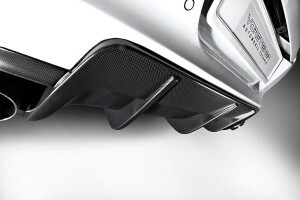 The second component is the carbon fiber diffuser. It provides additional down force to the rear axel at Autobahn speeds. The final key design to the V-PT rear bumper cover is our newly developed sub-panel which replaces the factory felt unit. It ensures undisturbed airflow extraction through the V-PT rear diffuser. The last piece of the Porsche Panamera Tuning V-PT package is purely about performance. The V-PT exhaust is constructed from a choice of stainless steel or titanium, the latter boasts a weight savings of up to 40% over the stock exhaust system. Our main focus in designing this exhaust was to create a note that would give voice to the VPT. 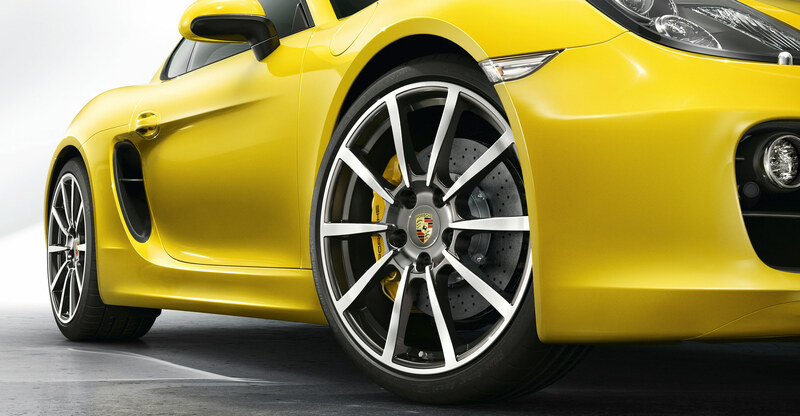 The unique growl is sure to strike a chord with any Porsche connoisseur. 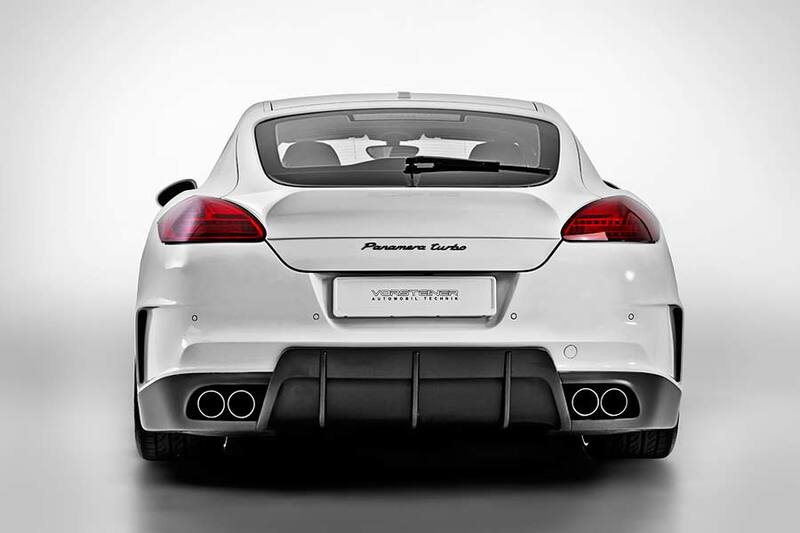 The V-PT package is available now for all 2010-2012 Porsche Panamera Turbo through authorized Vorsteiner dealers worldwide.